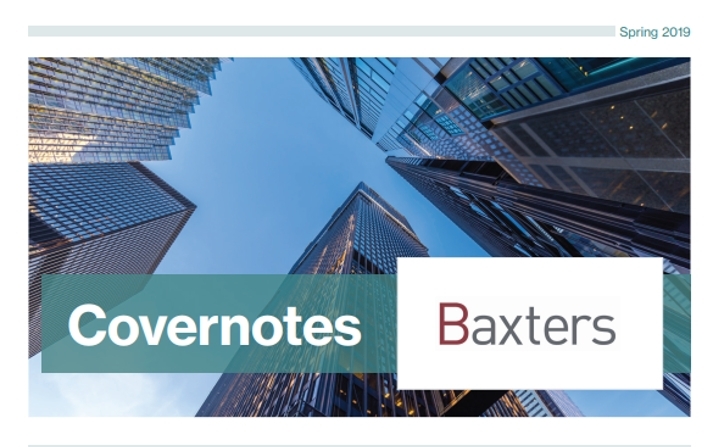 Our latest covernotes newsletter is now available to download in PDF format. 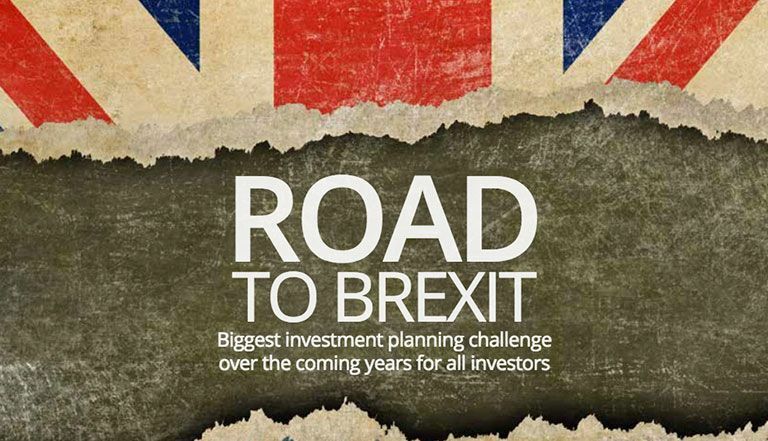 Our March / April investment magazine is now available to download in PDF format. 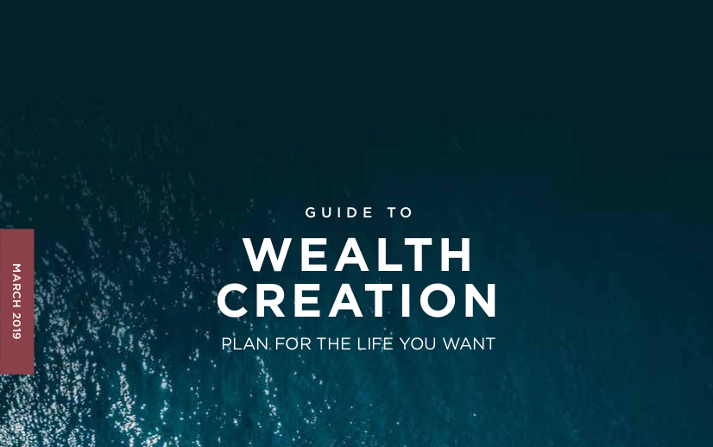 A Guide to Wealth Creation is now available to download in PDF format. 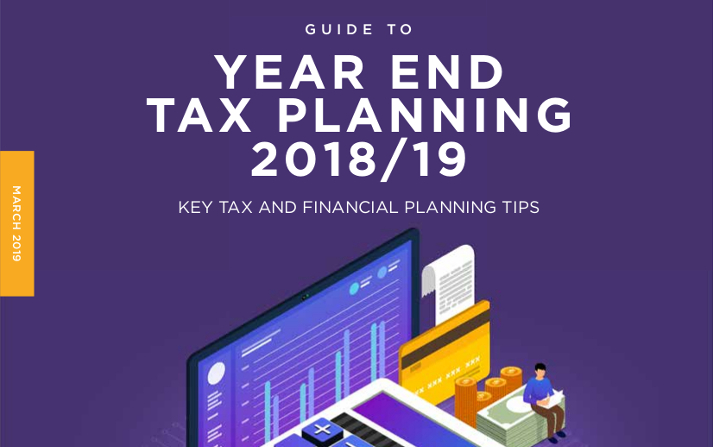 A Guide to Year End Tax Planning 2018/19 is now available to download in PDF format. 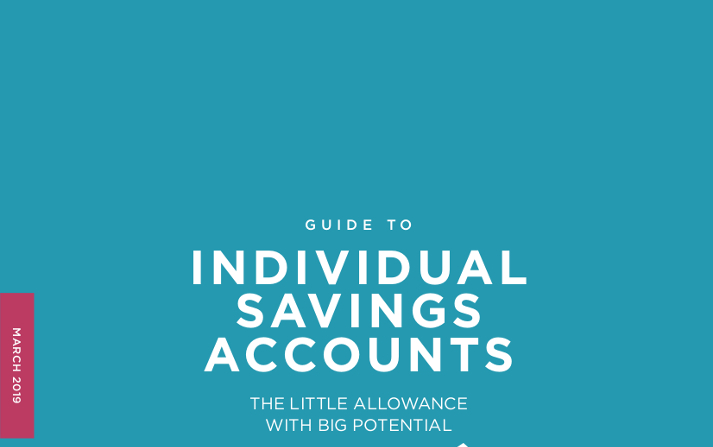 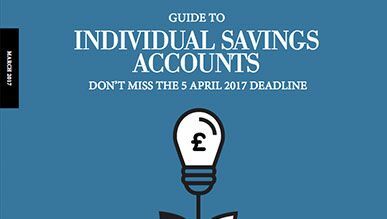 A Guide to Individual Savings Accounts is now available to download in PDF format. 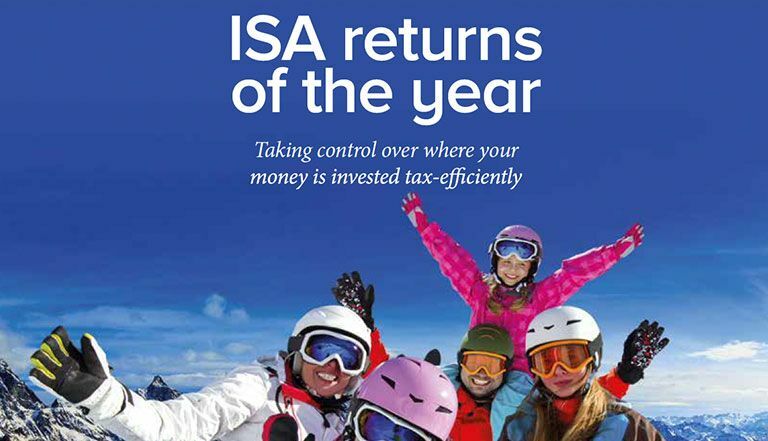 Our January / February investment magazine is now available to download in PDF format. 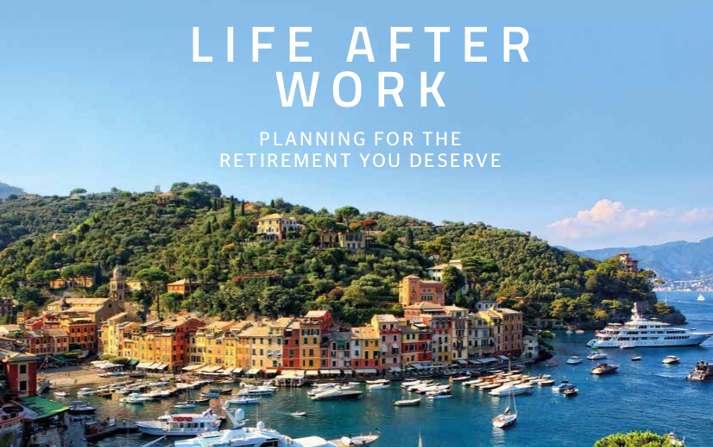 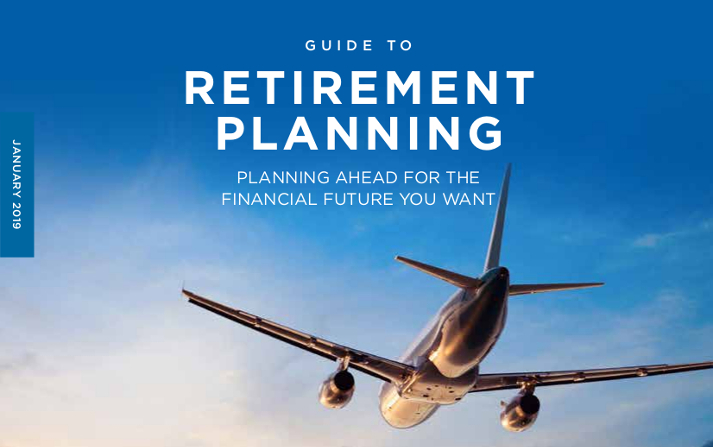 A Guide to retirement planning is now available to download in PDF format. 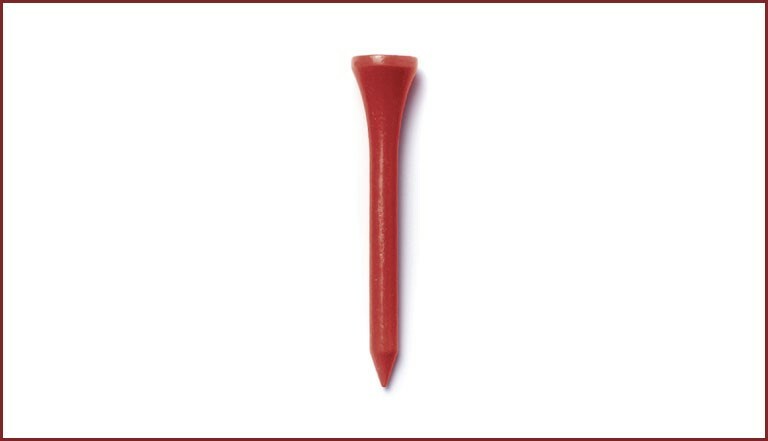 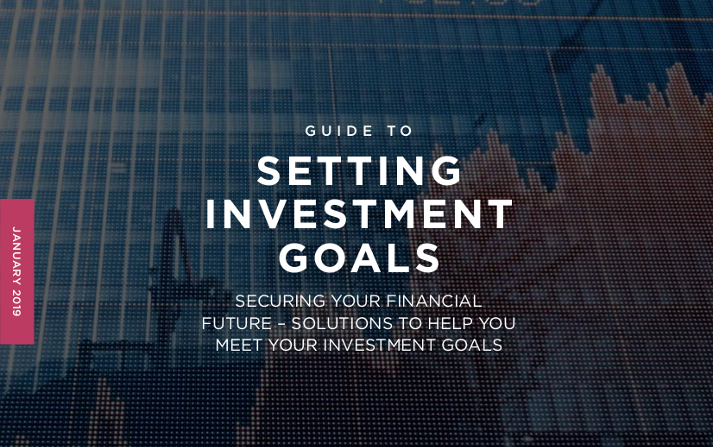 A Guide to setting investment goals is now available to download in PDF format. 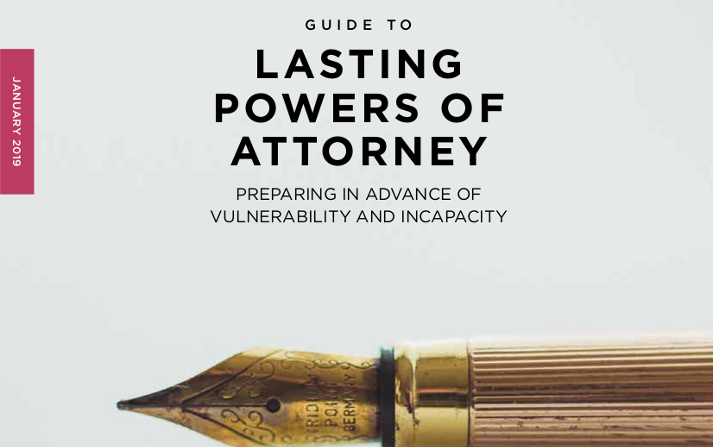 A Guide to lasting powers of attorney is now available to download in PDF format. 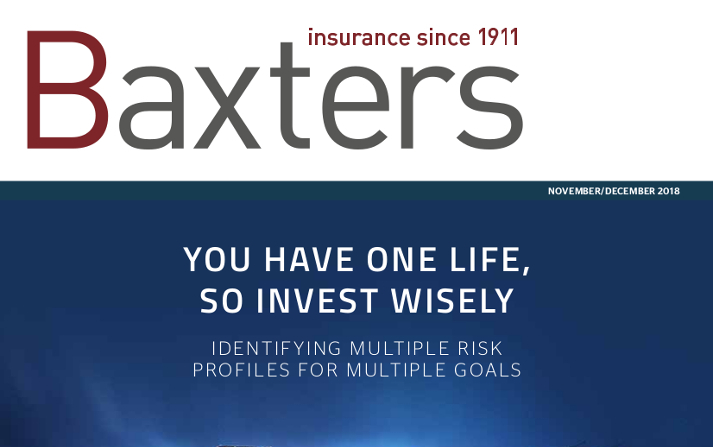 Our November / December investment magazine is now available to download in PDF format. 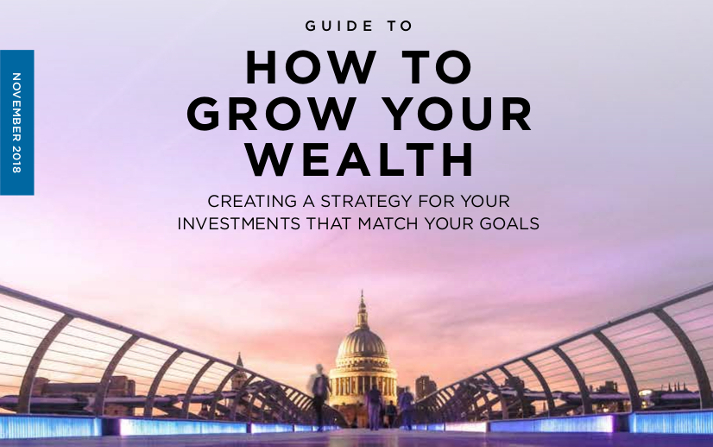 A Guide to grow your wealth is now available to download in PDF format. 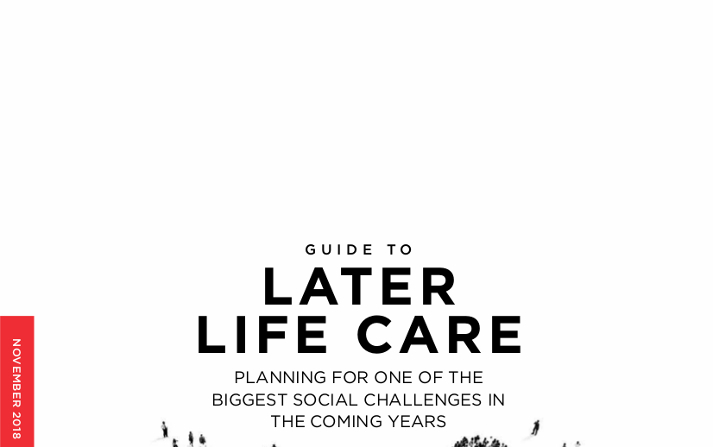 A Guide to later life care is now available to download in PDF format. 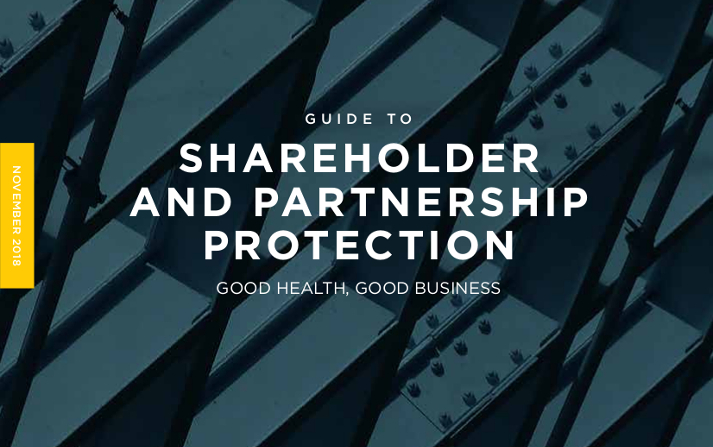 A Guide to shareholder and partnership protection is now available to download in PDF format. 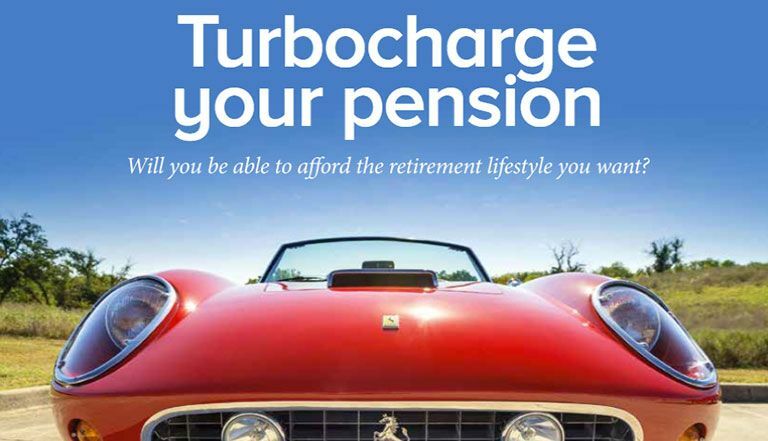 Our September / October investment magazine is now available to download in PDF format. 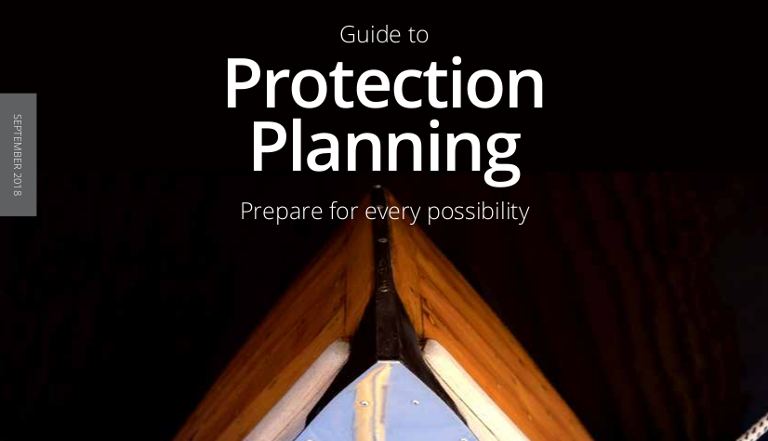 A Guide to Protection Planning is now available to download in PDF format. 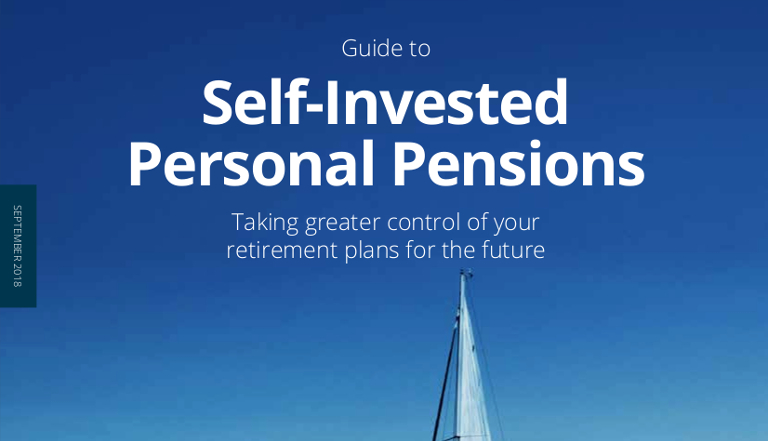 A Guide to Self-Invested Personal Pensions is now available to download in PDF format. 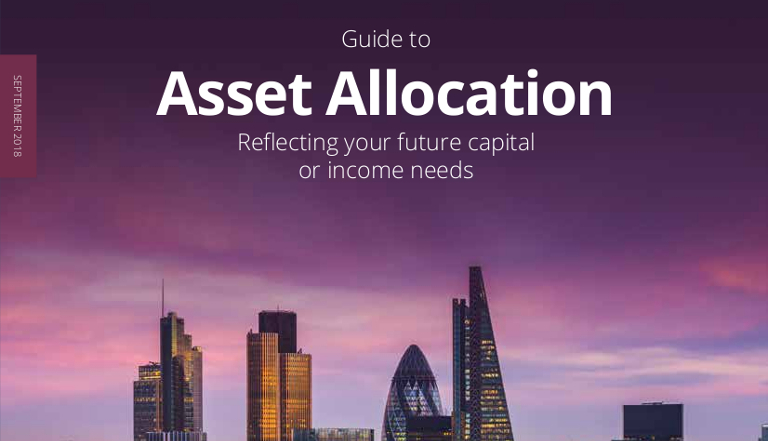 A Guide to Asset Allocation is now available to download in PDF format. 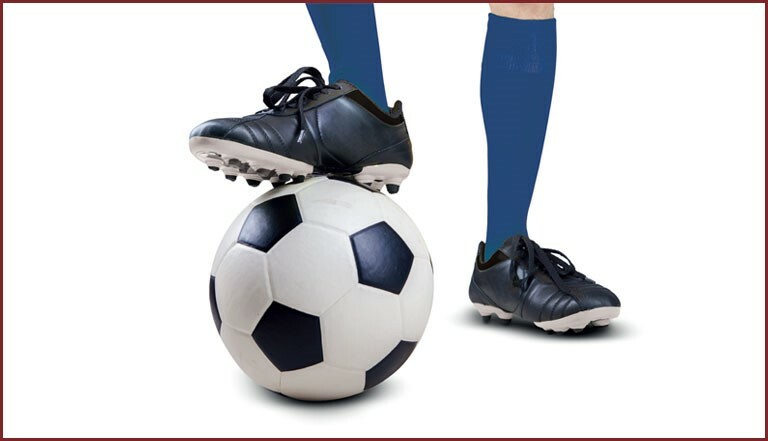 Ahead of the new football season we are proud to support Wodson Park FC. 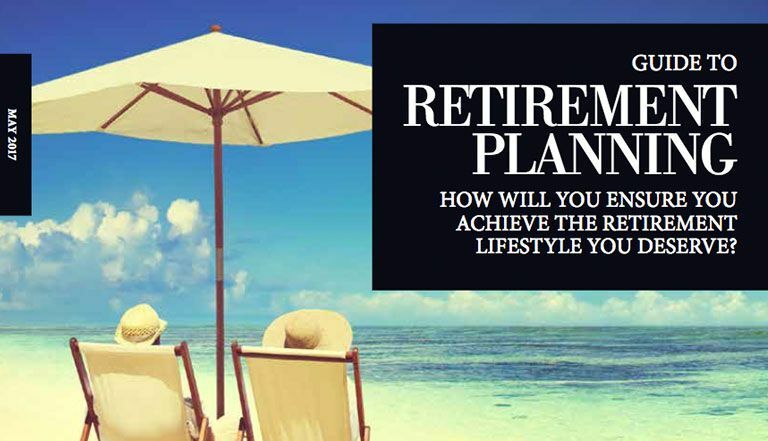 Our July / August investment magazine is now available to download in PDF format. 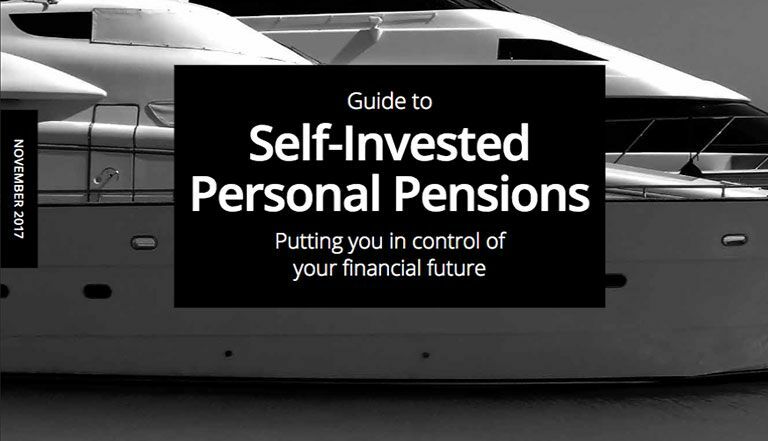 A Guide to Investing is now available to download in PDF format. 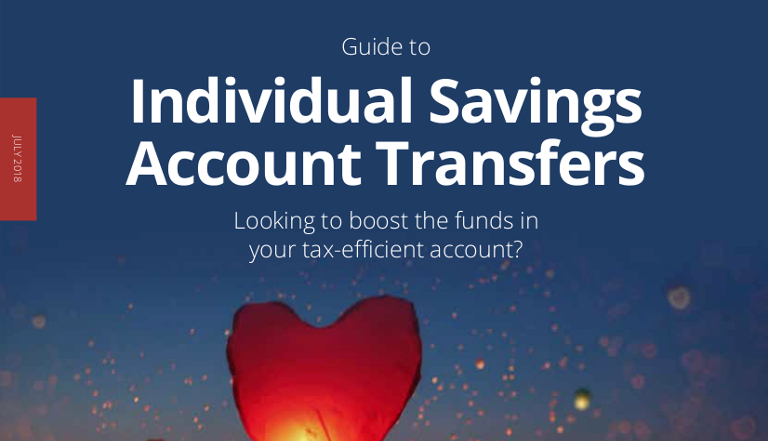 A Guide to individual savings account transfers is now available to download in PDF format. 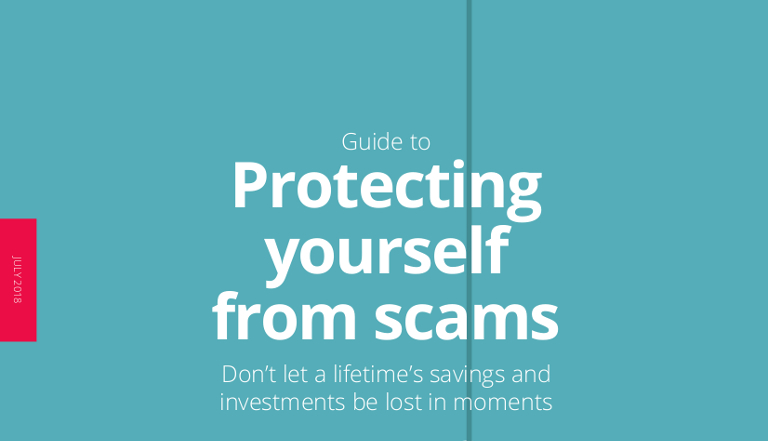 A Guide to Protecting yourself from scams is now available to download in PDF format. 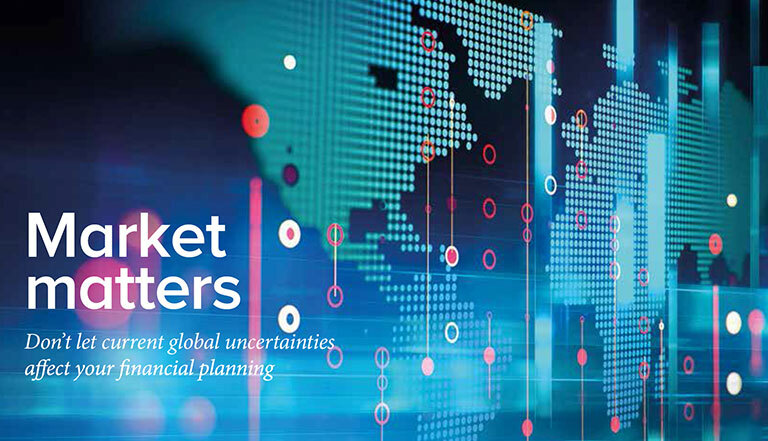 Our May / June 2018 investment magazine is now available to download in PDF format. 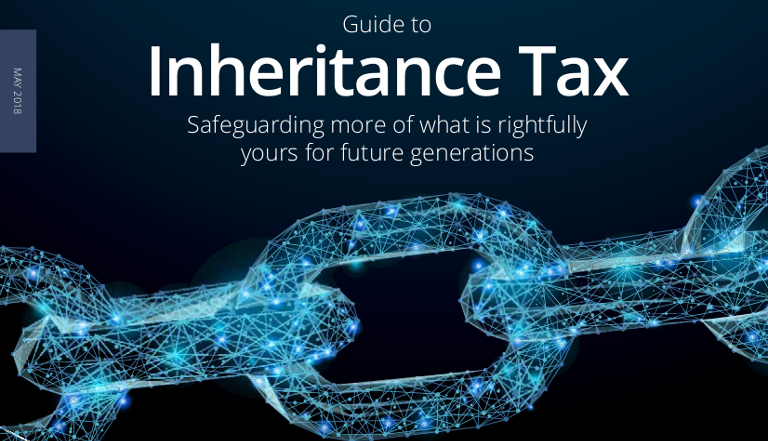 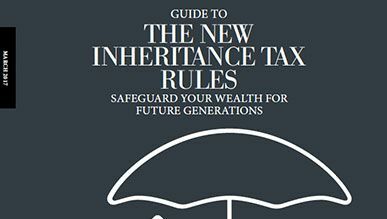 A Guide to Inheritance Tax is now available to download in PDF format. 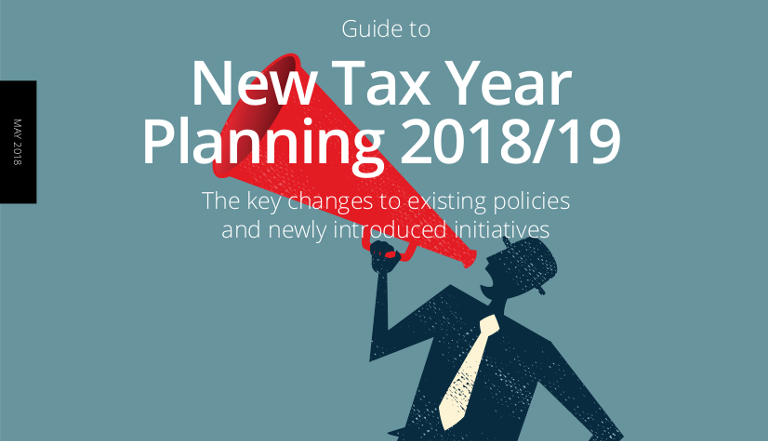 A Guide to New Year Tax Year Planning 2018/19 is now available to download in PDF format. 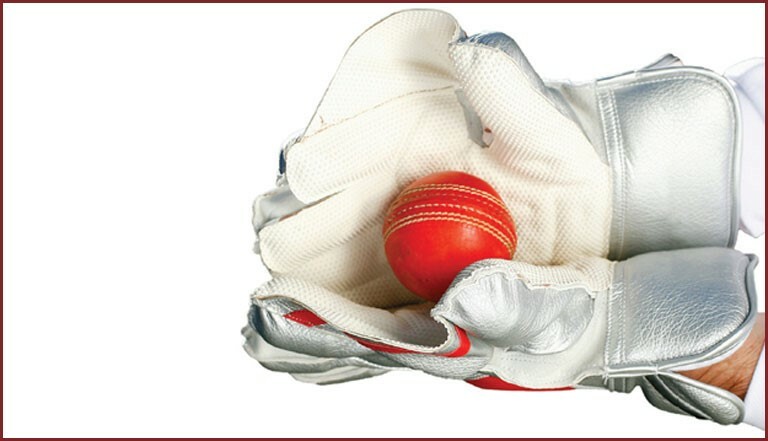 We are delighted to announce we are sponsoring Woodford Wells Cricket Club. 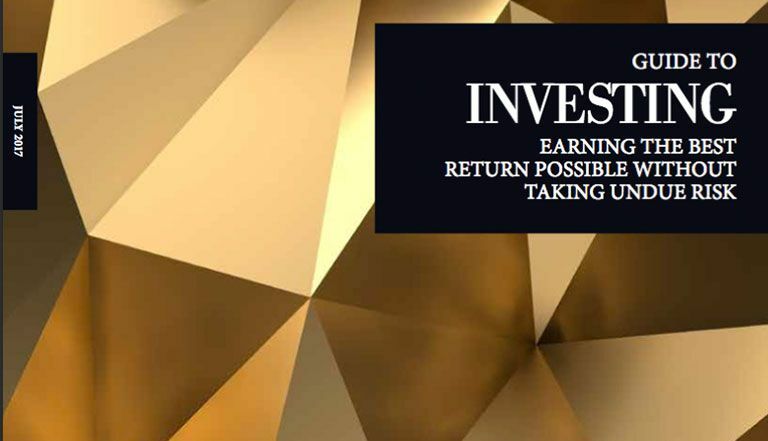 Our March / April 2018 investment magazine is now available to download in PDF format. 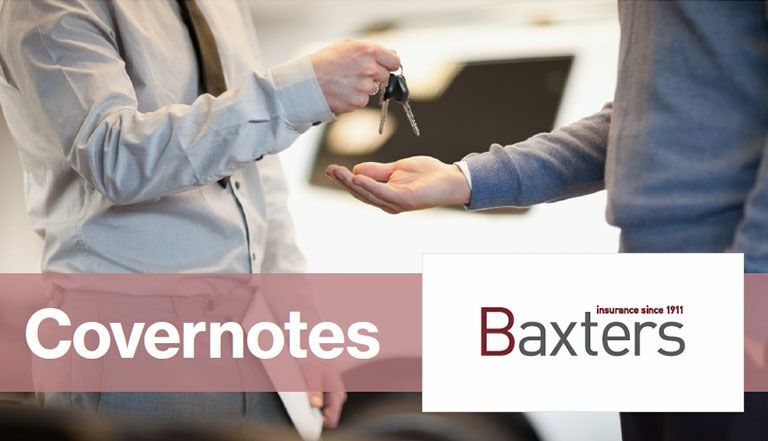 Welcome to the new Baxters website. 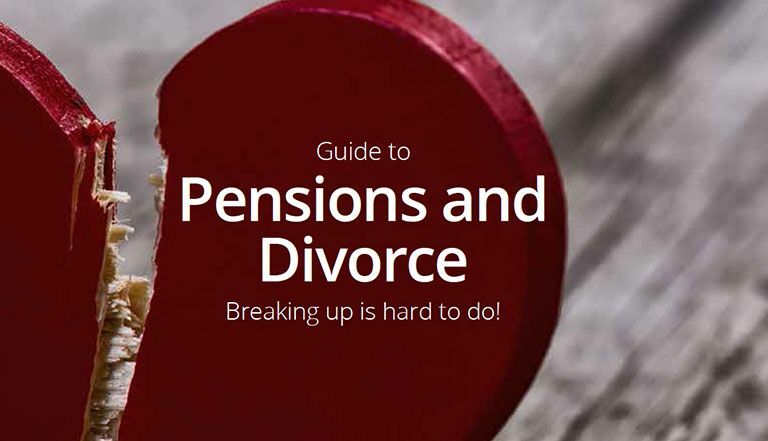 A Guide to Pensions and Divorce is now available to download in PDF format. 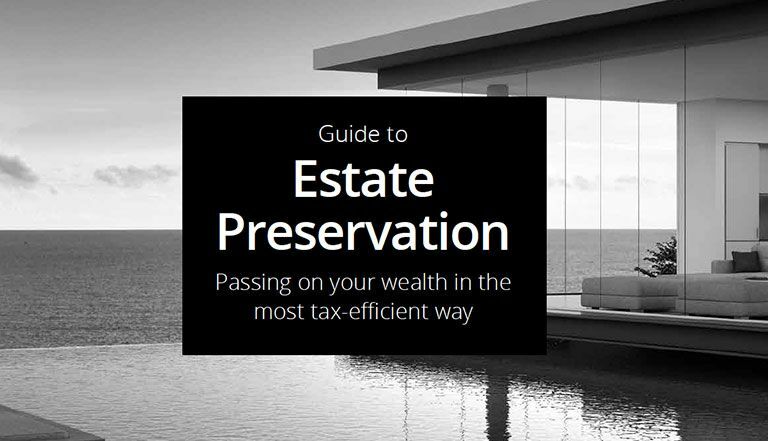 A Guide to Estate Preservation is now available to download in PDF format. 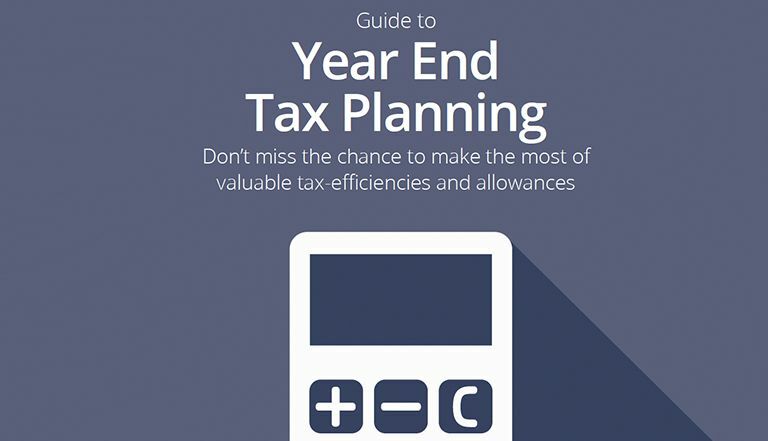 A Guide to Year End Tax Planning is now available to download in PDF format. 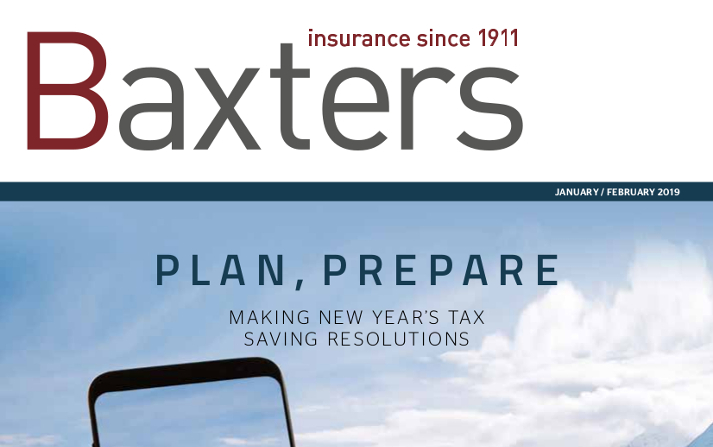 Our January / February 2018 investment magazine is now available to download in PDF format. 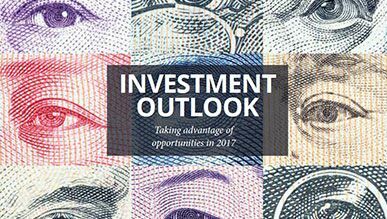 Our November / December 2017 investment magazine is now available to download in PDF format. 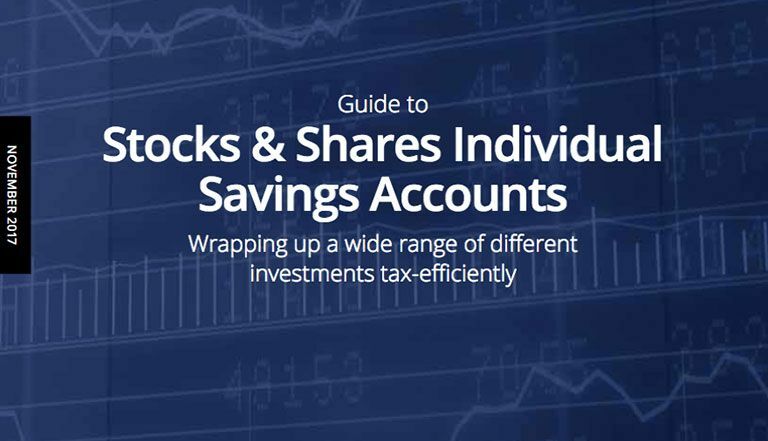 A Guide to Stocks & Shares Individual Savings Accounts is now available to download. 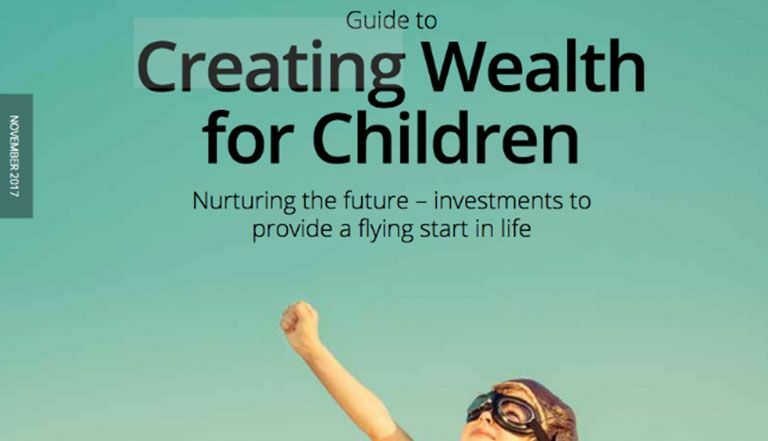 A Guide to Creating Wealth for Children is now available to download in PDF format. 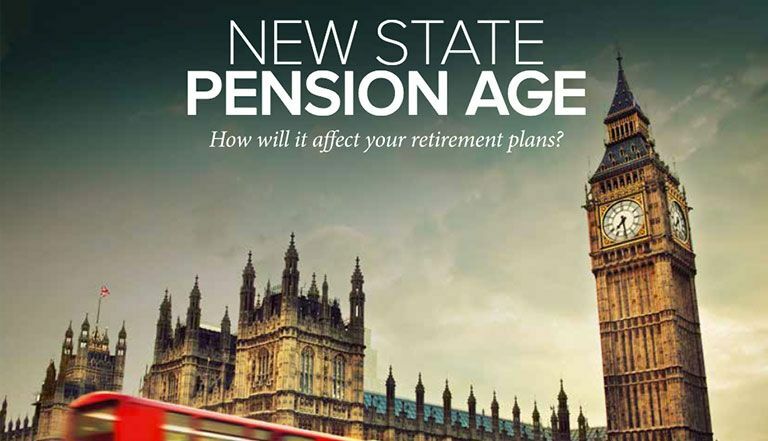 New State Pension age, how will it affect your retirement plans? 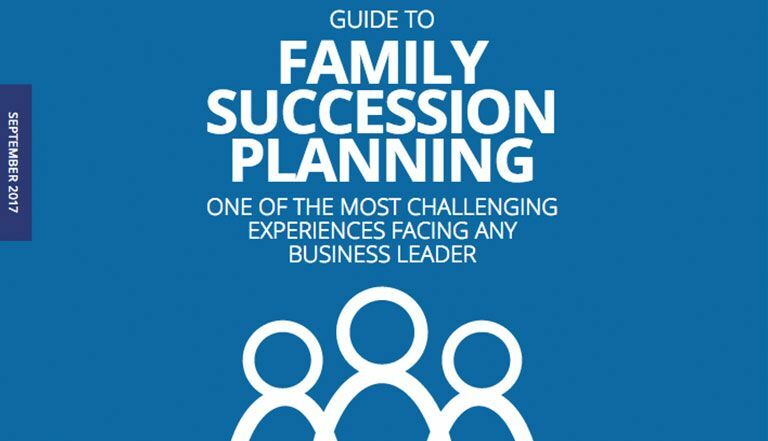 A Guide to Family Succession Planning is now available to download in PDF format. 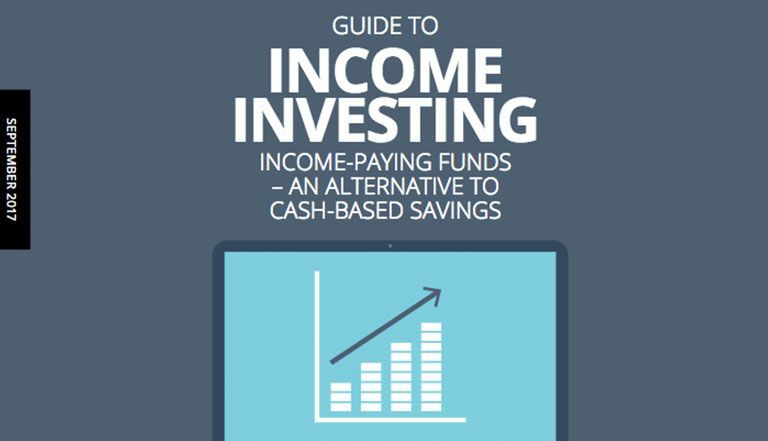 Investing for income means choosing assets that are able to provide you with a regular income. 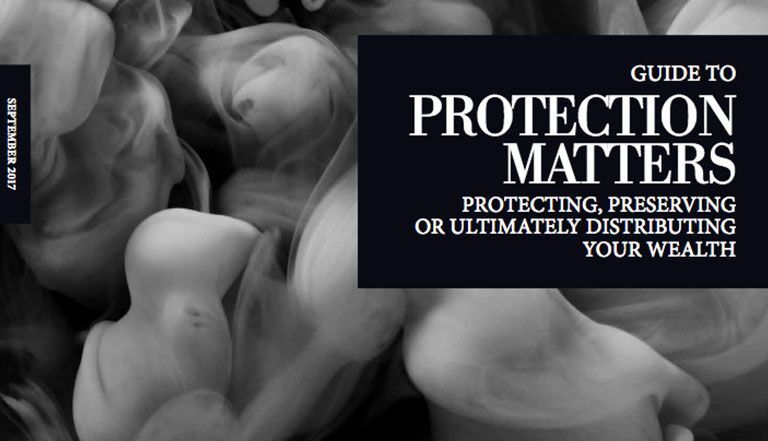 A Guide to Protection Matters - Protecting, preserving or ultimately distributing your wealth. 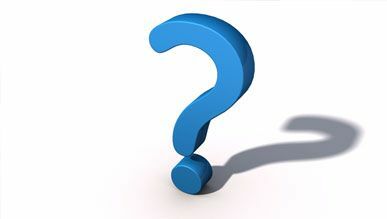 If a week in politics is a long time, then the eight weeks of general election campaigning seemed like an eternity. 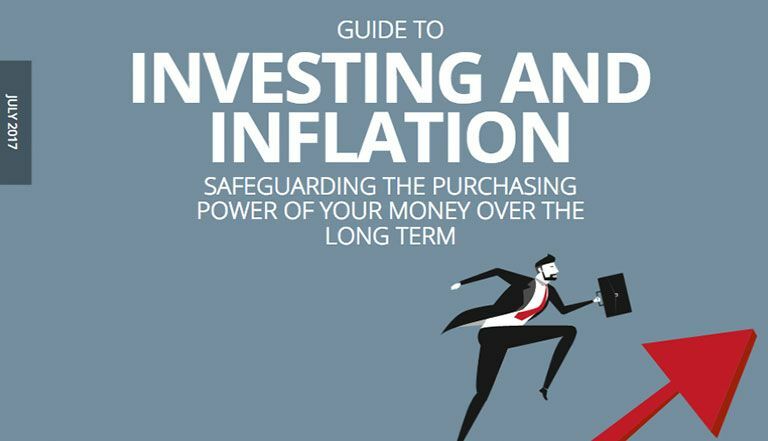 A Guide to Investing and Inflation is now available to download in PDF format. 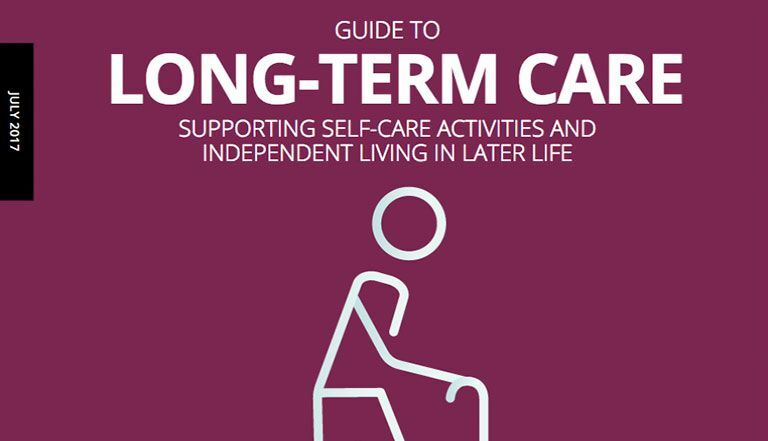 A Guide to Long-Term Care is now available to download in PDF format. 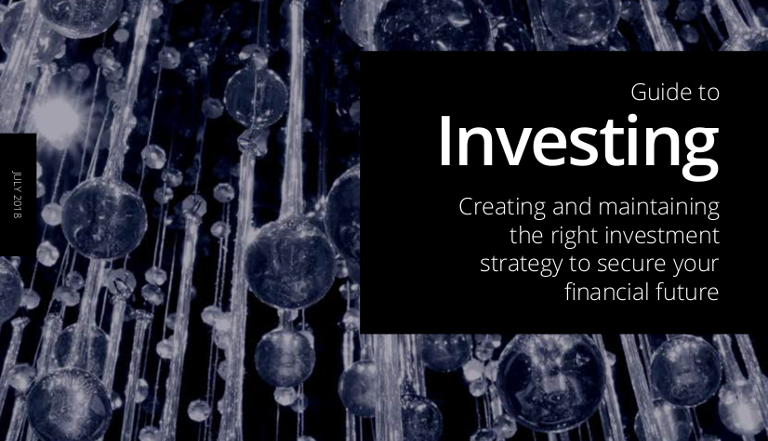 Our May/June 2017 investment magazine is now available to download in PDF format. 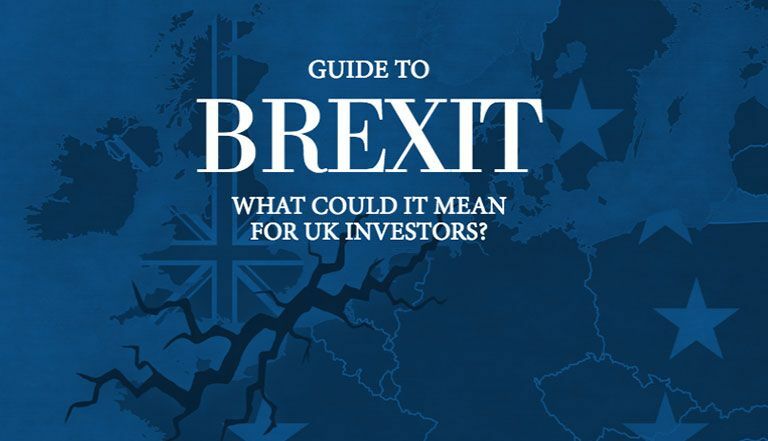 A Guide to Brexit and what it could mean for UK investors is now available to download in PDF format. 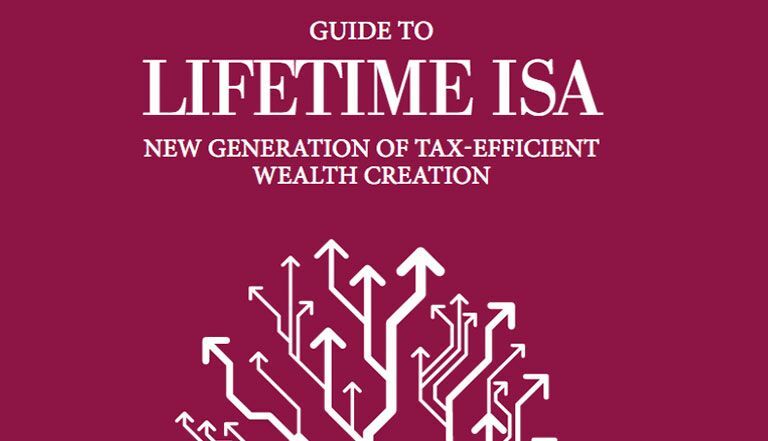 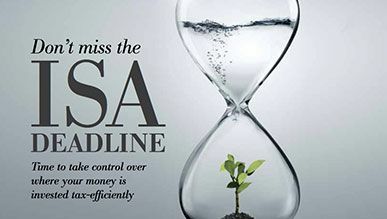 A Guide to Lifetime ISA is now available to download in PDF format. 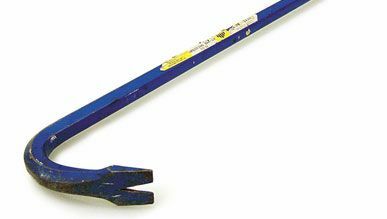 If you are a tradesman or self employed, you will probably know that one simple mistake or mishap has the potential to be very costly. 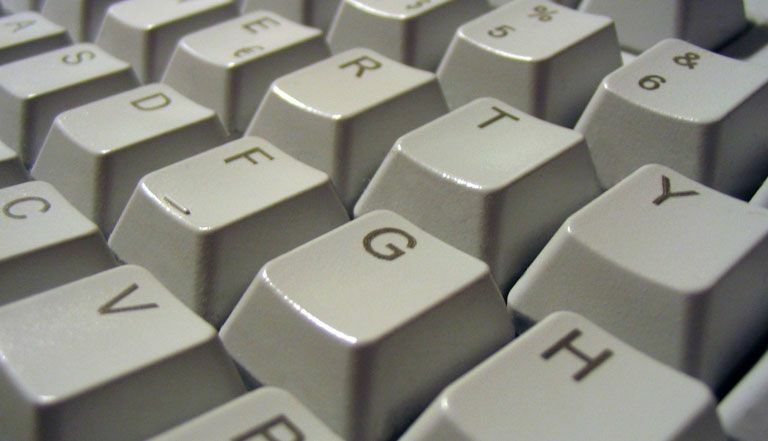 The truth of modern life is that all interactions with the internet are recorded and stored. 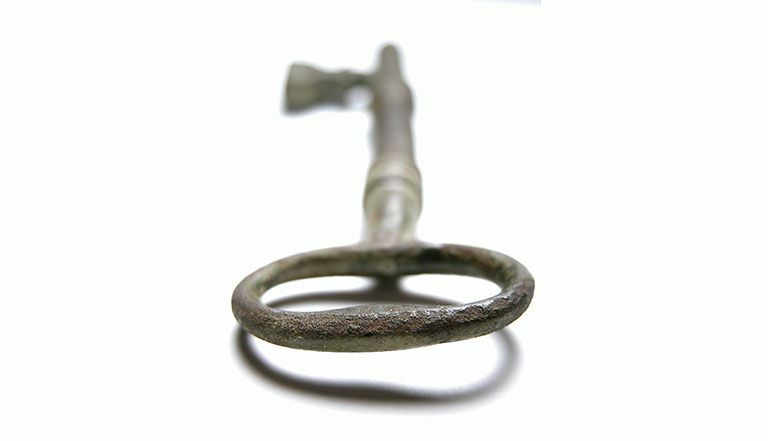 April 14, 2016 the European Parliament voted to adopt a new data protection law for Europe. 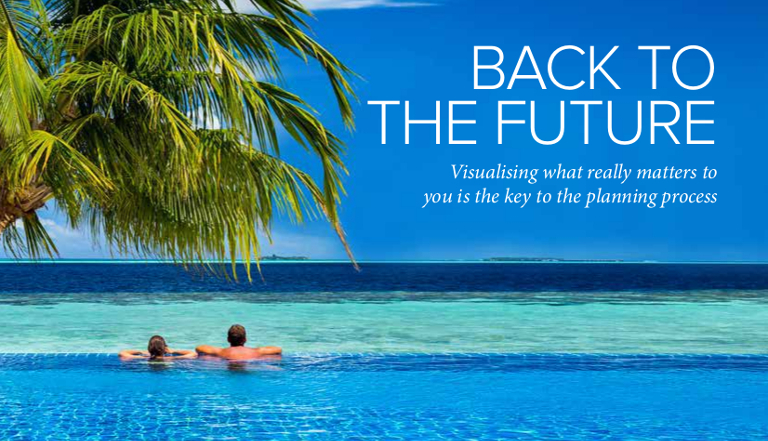 Our latest Investment Magazine is now available. 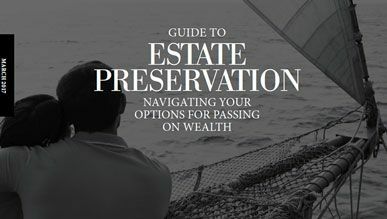 Our latest Guide to Estate Preservation is now available. 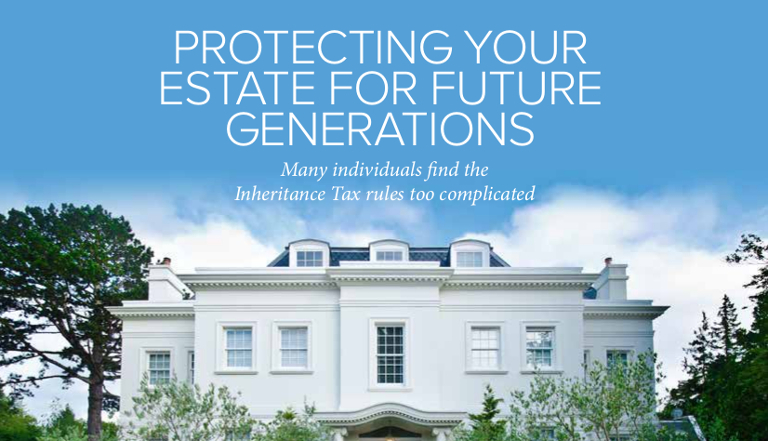 Our latest Guide to the New Inheritance Tax Rules is now available. 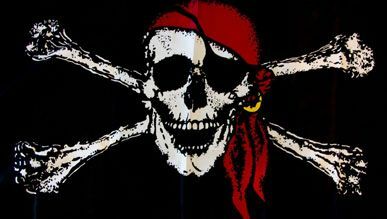 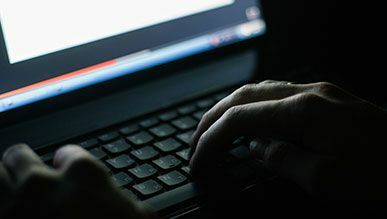 The U.K. government confirmed in its Cyber Security Regulation and Incentives Review published in December. 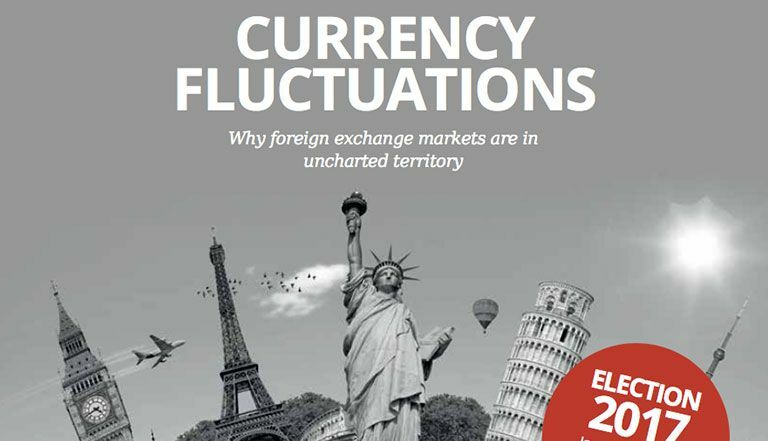 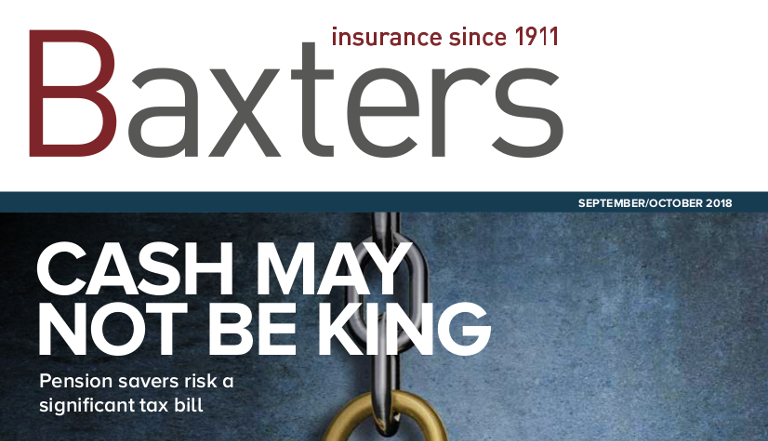 Our latest Baxter Investment Magazine is now available. 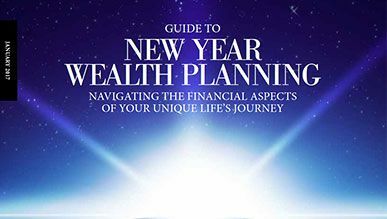 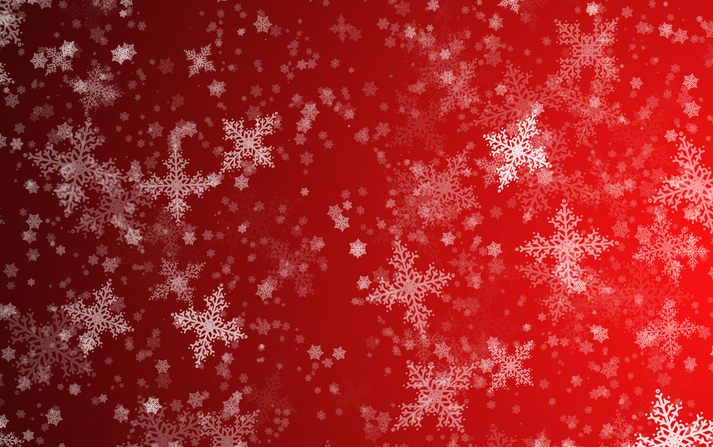 Our latest Guide to New Year Wealth Planning is now available. 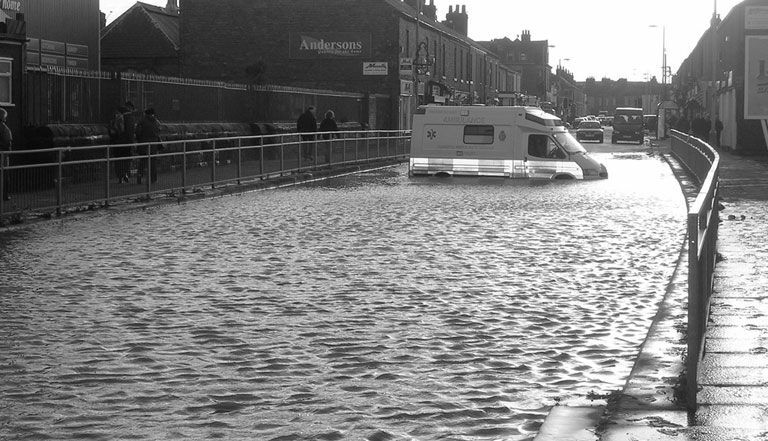 In recent years, we have seen an increasing amount of flooding in England and Wales. 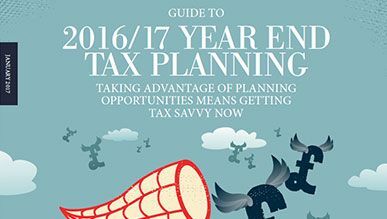 Our latest Guide to 2016/17 Year End Tax Planning is now available. 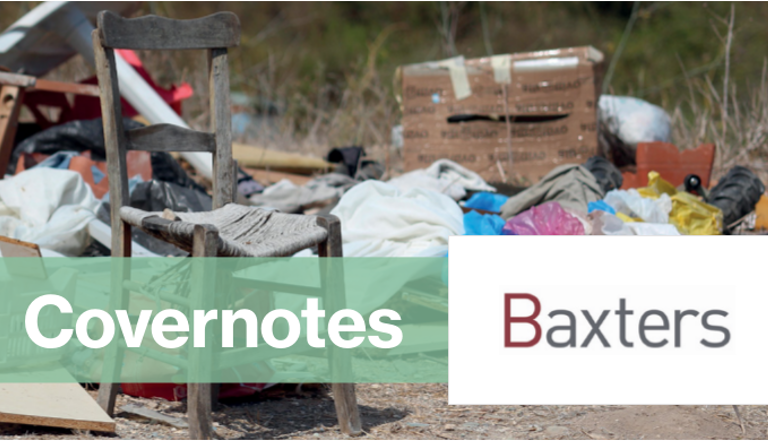 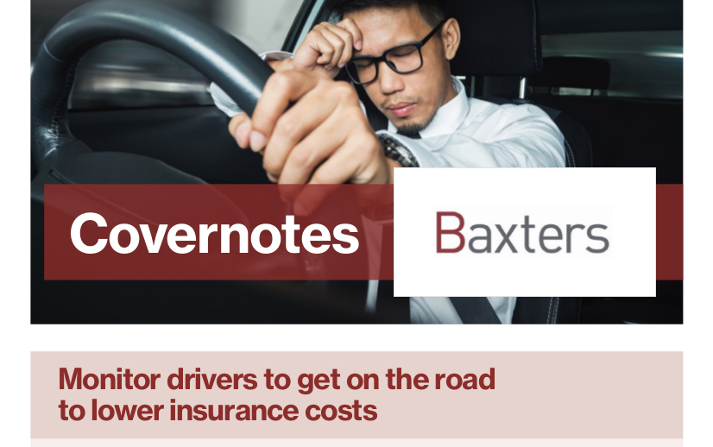 Our latest Baxters Covernotes Winter 2016 is now available. 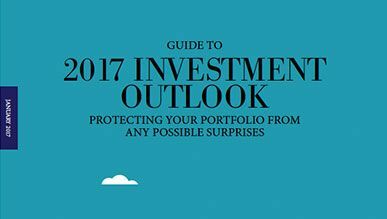 Our latest Guide to 2017 Investment Outlook is now available. 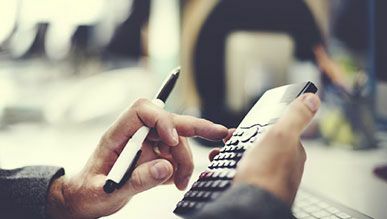 Property Insurance - What Can Go Wrong? 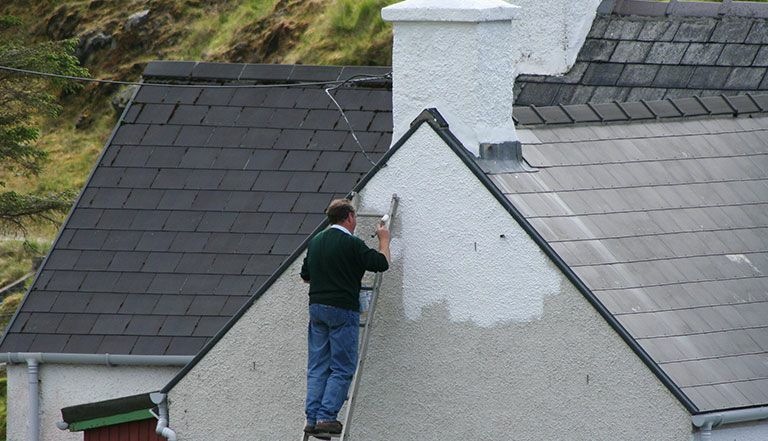 Property insurance for your home can be one of the most important pieces of insurance you buy. 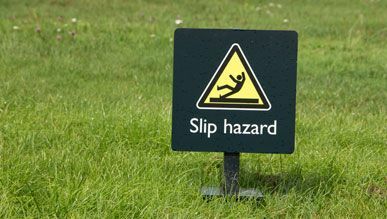 Professional Indemnity - What Can Go Wrong? 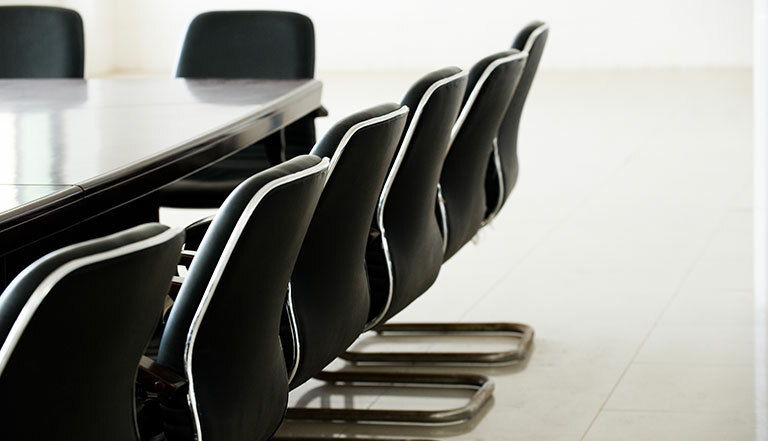 Professional indemnity claims are many and varied. 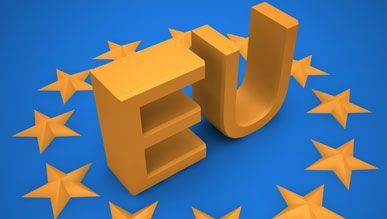 Following the decision by the U.K. to leave the European Union (EU), there is no certainty as to the impact this momentous decision. 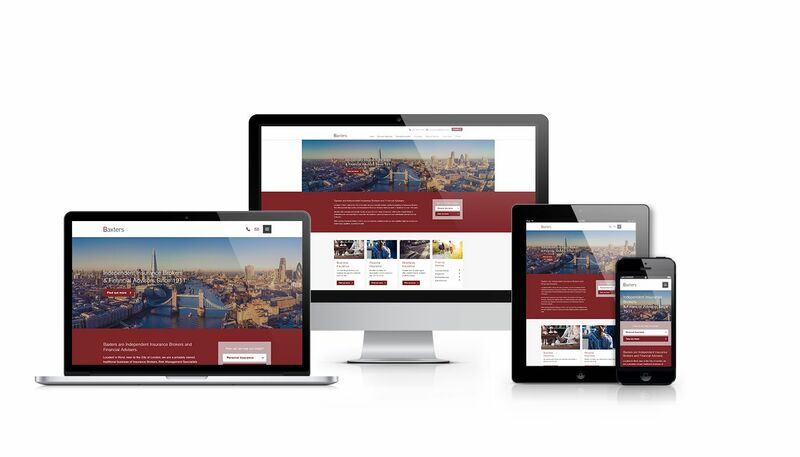 The internet has revolutionised the way the world is consuming content. 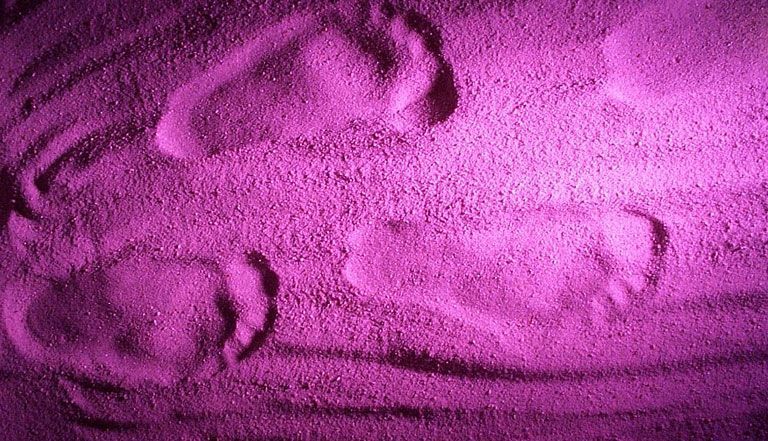 The scariest bank robbery in history took place recently, and very few people understand the true nature of the crime.